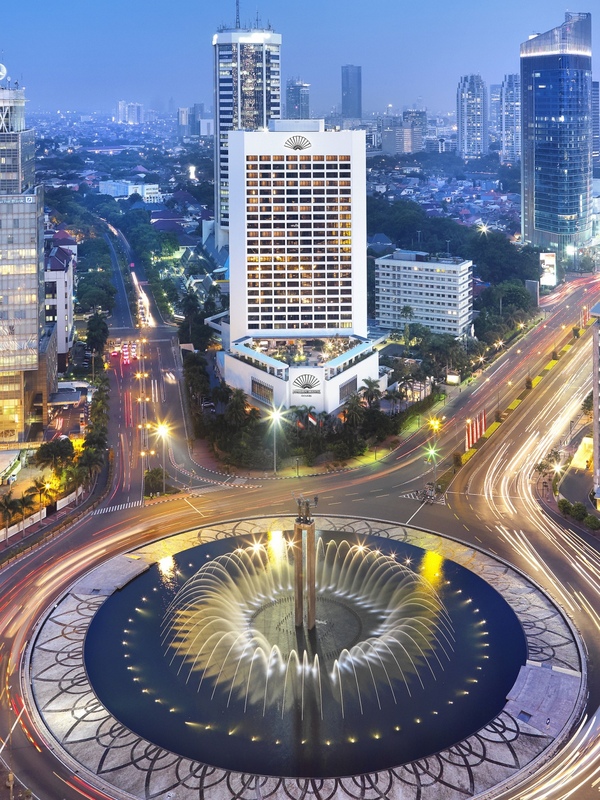 June 18, 2018 – Mandarin Oriental, Jakarta has partnered with British automotive icon, MINI, to offer a new romantic escape in the centre of Jakarta. Couples will start their MINI Romantic Getaway experience with a private transfer from the airport, or home if resident in Jakarta, in the all-new MINI Countryman. The second generation MINI Countryman is the biggest and most versatile model in the brand’s 57-year history. Guests will relax in beautifully-appointed rooms with views of the surrounding cityscape and enjoy a romantic dinner for two at the hotel’s renowned French restaurant, Lyon during their stay. Also available to guests are the hotel’s leisure facilities which include spa treatment rooms with a range of therapeutic massage and facial treatments and the freeform outdoor swimming pool surrounded by lush gardens. Guests are encouraged to explore the nearby cultural highlights, including the Kota Tua (Jakarta’s Old Town) and museums such as the Jakarta History Museum, Puppet Museum and Museum of Fine Arts and Ceramics. For guests booking an Oriental Suite, transport in a MINI Countryman throughout their stay is included. For the more adventurous, a guided bicycle tour can be arranged, or for those that prefer retail therapy, nearby Grand Indonesia and Plaza Indonesia are home to the world’s leading luxury fashion brands including Dior, Louis Vuitton, Salvatore Ferragamo, Christian Louboutin, and BVLGARI. Rates are based on double occupancy, subject to 21% government tax and service charge and subject to availability for weekend stays until 7 October 2018. For reservations and further information, please visit www.mandarinoriental.com or call +62 (21) 2993 8800. With the warmth of Indonesian hospitality, Mandarin Oriental, Jakarta offers exemplary personalized service in sumptuous surroundings. Located in the heart of the city, the hotel is an oasis of 21st-century luxury with 272 spacious guestrooms and suites, and a variety of award-winning restaurants and bar concepts, which are the meeting place of choice for hotel guests and the local community. The state-of-the-art meeting and banqueting facilities also provide the best venues for both business and social events. For more information and reservations, visit www.mandarinoriental.com/jakarta.